Daughter of Dragons is HIGH UP on my list of listens and I'm at 10K read/listen books thus far. What other book might you compare Daughter of Dragons to and why? I will go out on a limb and compare it with "Dune." The different characters have strong morality making you feel good about life. Down to earth intelligence within and between each character brings a strong sense of ownership as a reader to plot and purpose of the book. The performance was solid and let one dissolve into this story easily. 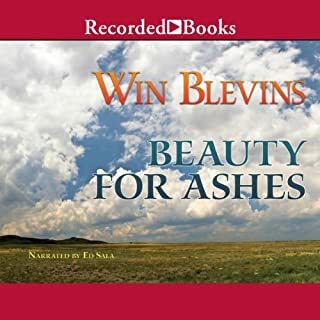 Historian, screenwriter, and best-selling author Win Blevins also won the Spur Award and the Mountains and Plains Booksellers Award for fiction. Here he taps his extensive knowledge of fur-trade era America to pen the continuing adventures of Sam Morgan. Disenchanted by his return to Pennsylvania, 19-year-old Sam once again leaves home for the American plains. This time out he is determined to rejoin Meadowlark, the Crow Indian maiden he was forced to abandon two years prior. This was a fine read in many respects. It allowed one to be captured in the spirit of the times while also giving reflections on ones own life and where we sit in nature and relationships. 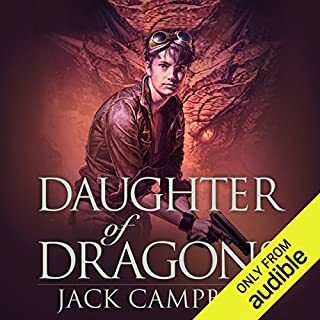 This book as well as the book leading up to this one is a great listen (read) and will this author will do well to continue with this genre/theme.